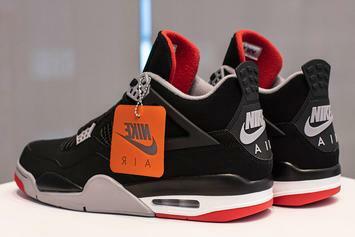 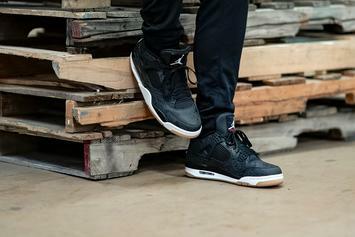 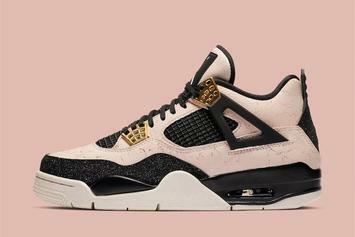 Consider yourself lucky if you were able to cop these. 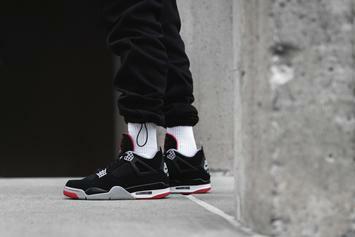 You can't go wrong with this classic. 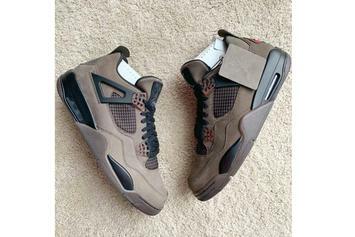 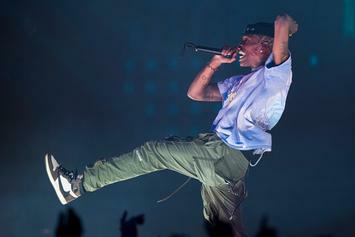 Should Jordan Brand release the "Mocha" Travis Scott x AJ4 sample. 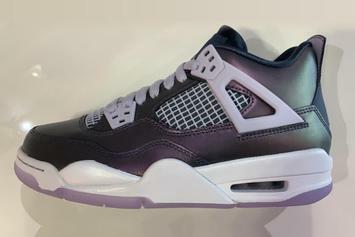 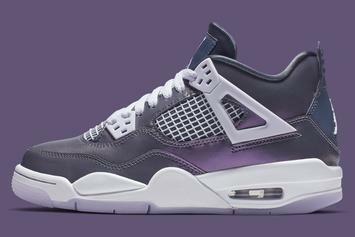 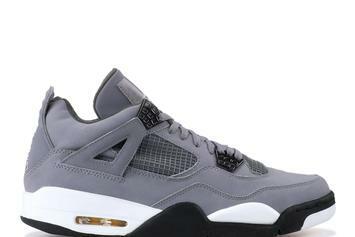 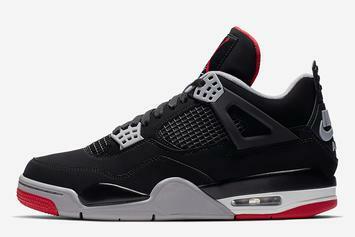 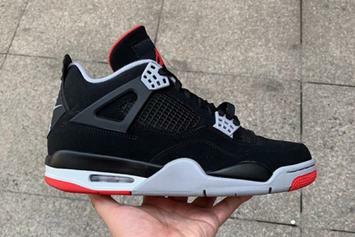 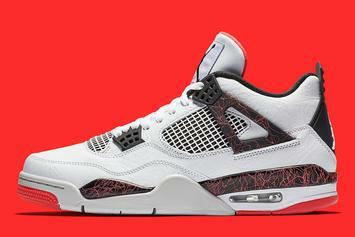 A classic Jordan colorway is coming back in May. 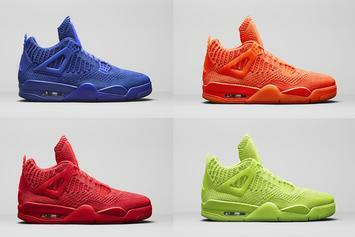 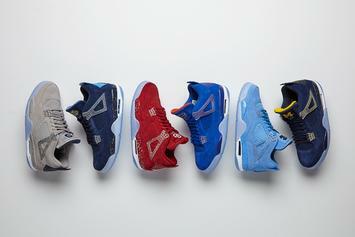 Jordan Brand keeps dropping some heat this year. 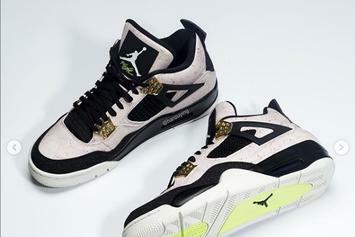 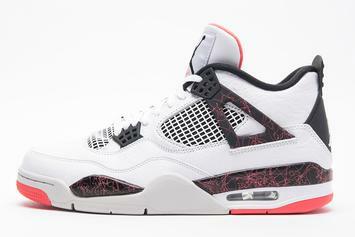 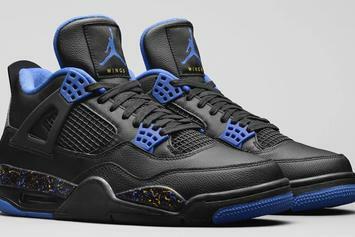 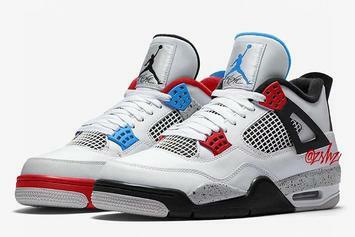 "Splatter" AJ4 on tap for this Friday. 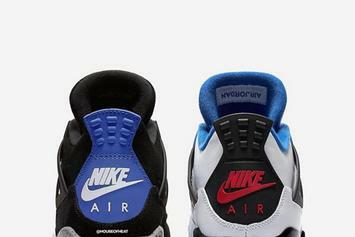 These classic kicks are coming back. 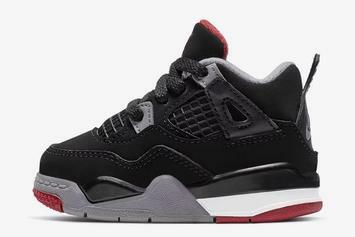 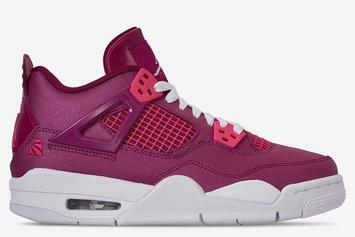 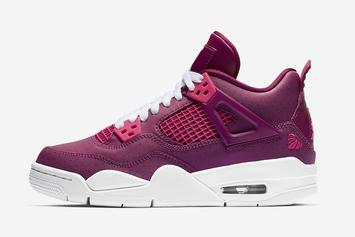 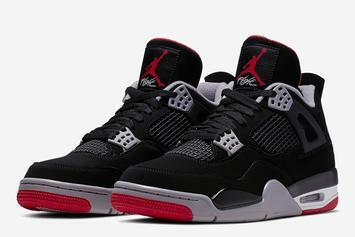 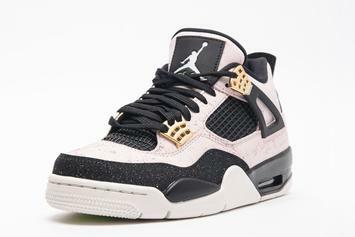 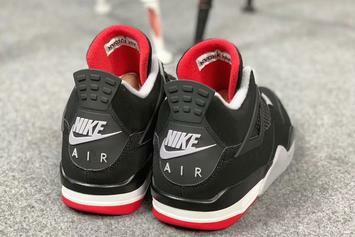 V-Day AJ4 rumored to drop on 2/9. 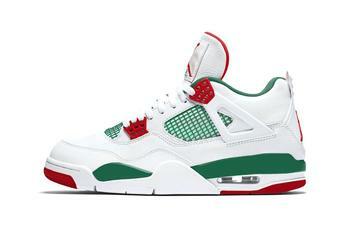 Two new fours inspired by Sal's Famous Pizzeria.